Victor Fleming’s timeless classic is digitally restored and back on the big screen to mark the centenary of Vivien Leigh’s birth. 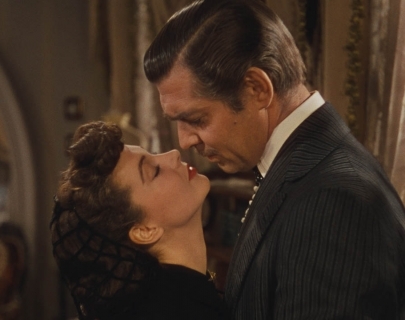 This multi-Oscar-winning romance pairs together the feisty Southern belle Scarlett O’Hara (Leigh) with the self-made man Rhett Butler (Clark Gable) against the chaotic backdrop of the American Civil War. 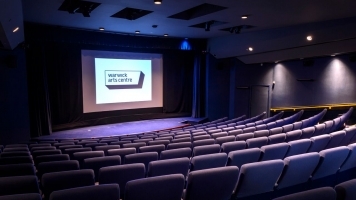 This special one-off screening will include an interval, during which mulled wine and mince pies can be purchased.